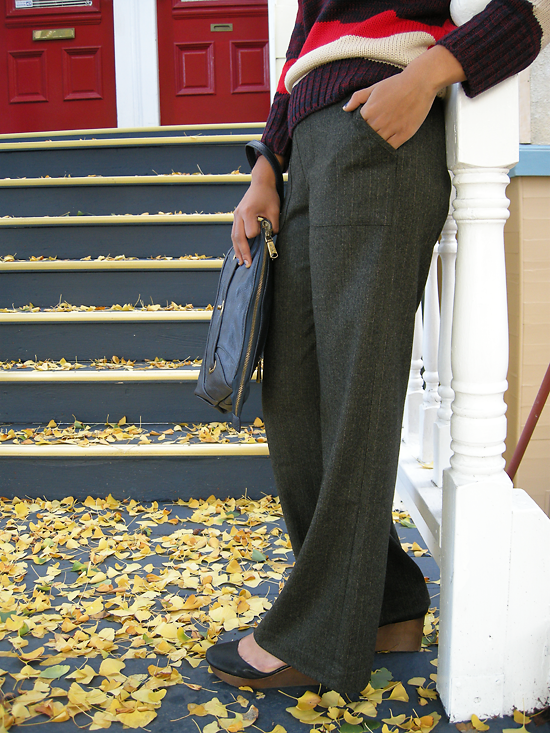 Feast your eyes on the latest edition of Dema's famous wide leg pants - in a fine Italian stretch wool. This style is our crowd pleaser and fit everyone like a dream! If you haven't been made a believer yet come by our shop and give them a try, you'll never look back.